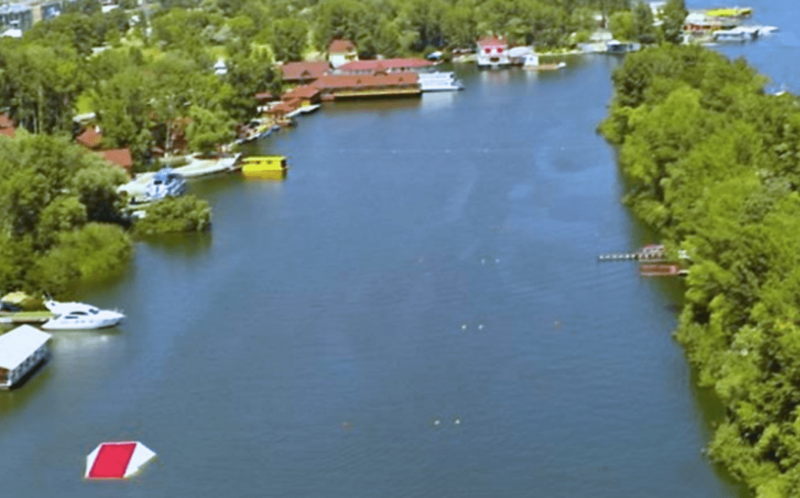 The FISU World University Championships Division announced today that its Executive Committee has attributed the organization of the 2020 World University Waterski and Wakeboard Championships to Dnipro, Ukraine. This will be the first FISU World University Championships with a new format which will include wakeboard. The event will be held at the Sentosa Water Ski Club, site of the 2017 IWWF World Under-21 Waterski Championships at a date to be announced soon. A search is underway for hosts for the 2022 and 2024 FISU World University Championships. Anyone interested in exploring the opportunities of hosting this prestigious event should contact the IWWF World University Commission Chairman, Phil Chase <phlchase@aol.com> for details.